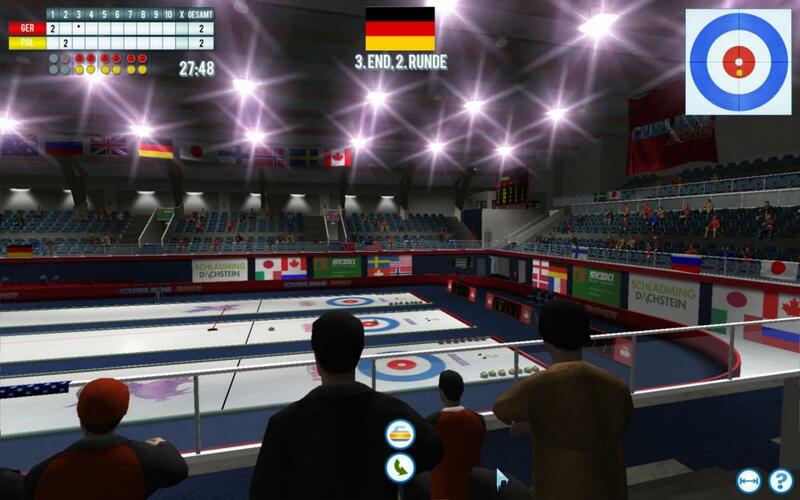 Welcome to Curling 2012 – the realistic Curling Simulation for PC. Get your curling equipment ready! Your mission: Compete the best curling teams in the world. Curling, often called as “chess on the ice”, started his run through the world in the middle ages. Over 800.000 people are playing curling actively worldwide. 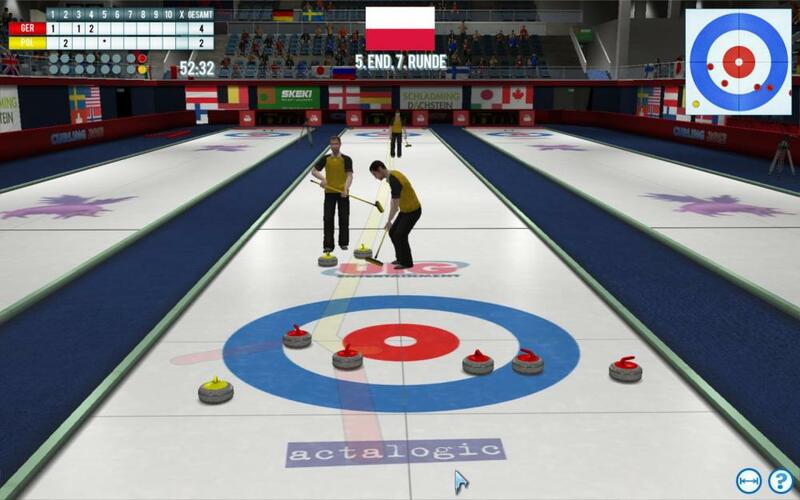 Now it is time for you to try curling on your PC at home!